Scandinavian design, as we’ve come to know it, is a combination of Viking roots (790-1066), Jugendstil (1880-1910) and Modern Minimalism (1920-60’s). Throughout the centuries, Scandinavia has strong traditions of metalwork and handcrafted design, rooting itself in the Viking era, and later reinforced by a set of national institutions, such as the Swedish Society of Craft and Industrial Design, created in the late 19th century and the Interwar Period to prevent against low-cost low-quality imports. Functional Scandinavian design was already established during days of the Vikings, when jewellery was worn for embellishment and as a sign of wealth also served a purpose, such as fastening clothes. Since the 1920’s, Modern Scandinavian Minimalist design solidified after taking Gregor Paulsson’s influential lead, emphasizing the creation of “More Beautiful Things for Everyday Use”. Today’s notion of Scandinavian design, closely linked to Modern Minimalism, is heavily influenced by Jugendstil, also known as Skønvirke or Art Nouveau, when artists took inspiration from nature, portraying organic forms and fluid lines, reinterpreting themes the Vikings previously cherished. With family heritage in Swedish architecture and metalwork, Stephanie Felice Dahl recognizes the importance of handcrafted design. All Felice Dahl jewellery is created in studios in London, United Kingdom, where the brand was founded, and bears UK Hallmarking. 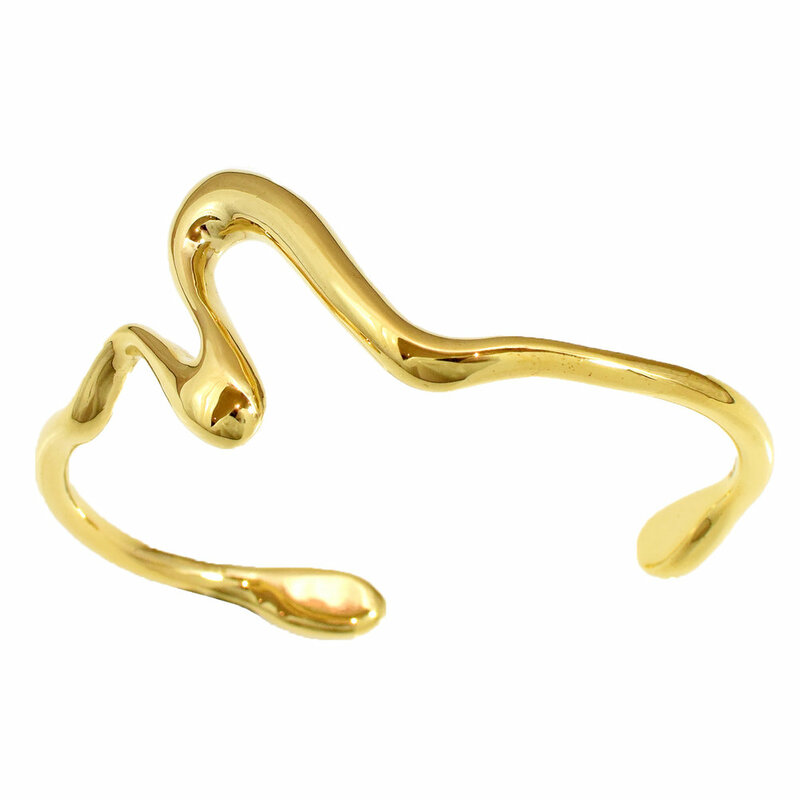 Felice Dahl works to create exquisite pieces with organic form, to treasure on an everyday basis. Discover our collection now, here. Tait, Hugh. 7000 Years of Jewellery. Singapore: The British Muesum Press, 1986. Book.